A new, flexible option for Vocational Nursing students is here! Health Sciences students must comply with both Texas law and clinical facility requirements related to immunization and testing. The Austin Community College RN-to-BSN Program wishes to announce that we will host a site review for initial accreditation of our RN-to-BSN Program by the Accreditation Commission for Education in Nursing (ACEN). To protect patients and provide a safe environment for the public, all students and faculty participating in clinicals/practicum are required to get the current seasonal flu vaccine. Registered nurses with an associate degree or diploma can earn a Bachelor of Science in Nursing (BSN) from Austin Community College's RN-to-BSN Program.  Austin Community College is the area’s top provider of healthcare education. Our Health Sciences programs combine the highest quality instruction with clinical experience in both hospital and community settings. Visit our departments to learn more about the variety of healthcare career training available through Austin Community College. Explore which ACC Health Sciences program might be a good choice for you. Tour some of our campuses and get a feel for the ACC student experience. Please take a moment to complete a Web user experience survey to help us better serve you in the future.